The PPAI Professional Development Certification Program Certified Advertising Specialist (CAS) Certification is a PPAI industry credential awarded to promotional products professionals with at least three years of promotional products industry experience, and who have met rigorous educational course and testing requirements—demonstrating exemplary commitment to their profession. Professionals who have earned their CAS provide the highest standard of conduct and integrity. 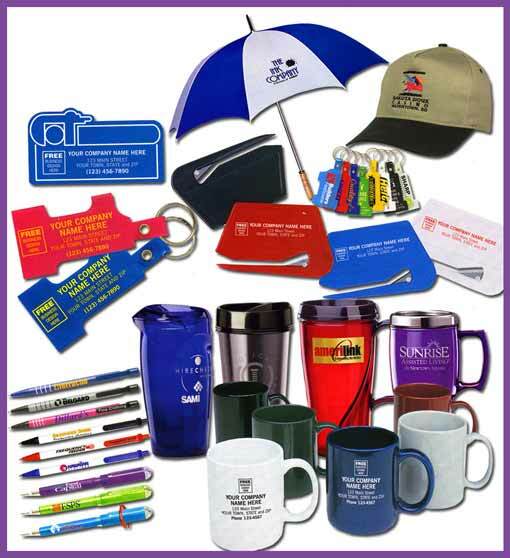 Completed 75 credit hours of training in CAS-approved courses specifically designed for the promotional products industry. It doesn’t stop there: Professionals with a CAS certification must earn a minimum of 25 credits and recertify every 3 years to ensure they are staying current with trends, technology, and industry best practices.